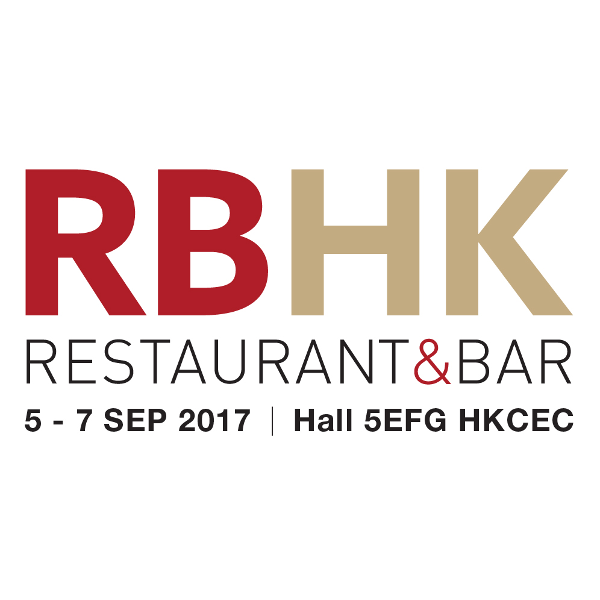 At the beginning of September 2018, we enjoyed a very successful debut at the “Restaurant & Bar Hong Kong” trade fair. Our trade fair team from Silikal Asia, which attended the event together with flooring applicators customers, was pleased with the outcome and the high number of visitors to the exhibition stand. More importantly: the quality of the inquiries was also high. There were interested parties not only from Hong Kong, but from all over South East Asia. To sum up: three great days at the trade fair with encouraging potential for new projects.